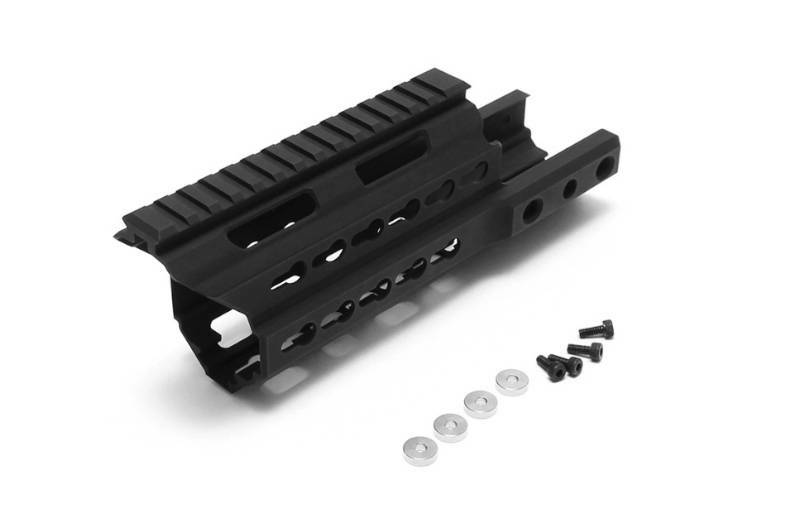 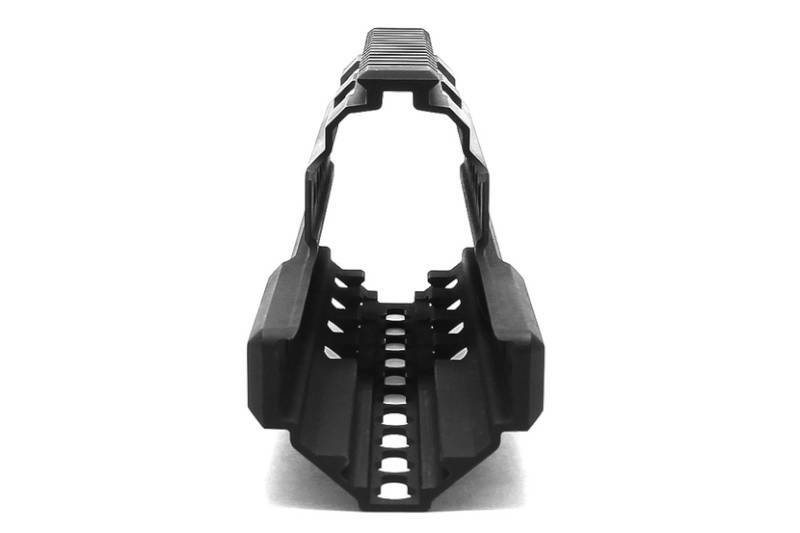 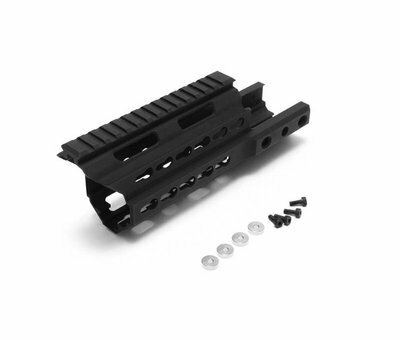 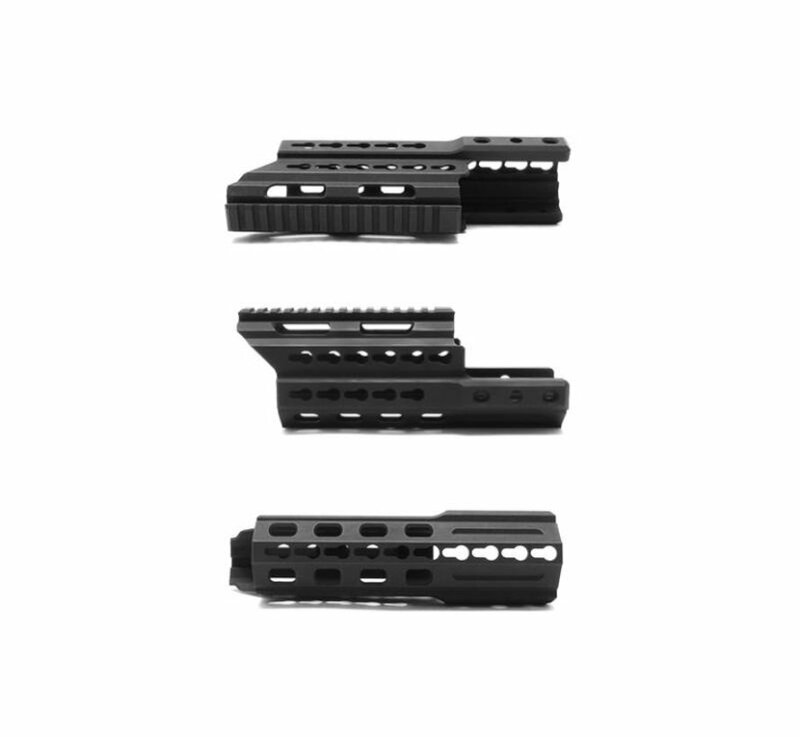 Laylax Nitro.Vo Krytac Kriss Vector Keymod Handguard Short (158mm). 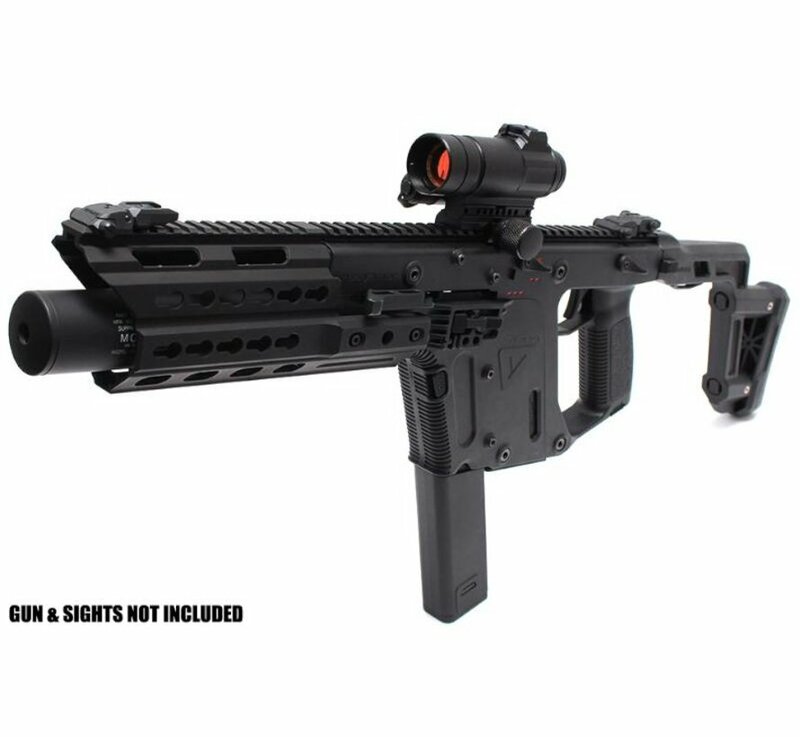 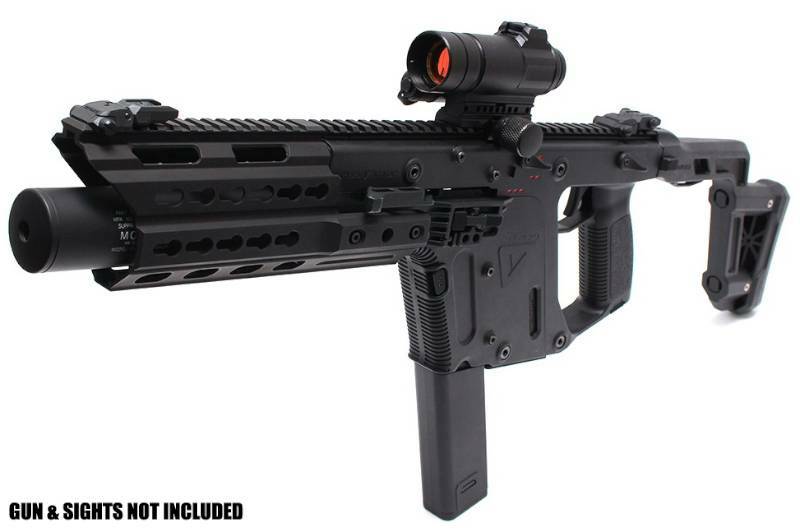 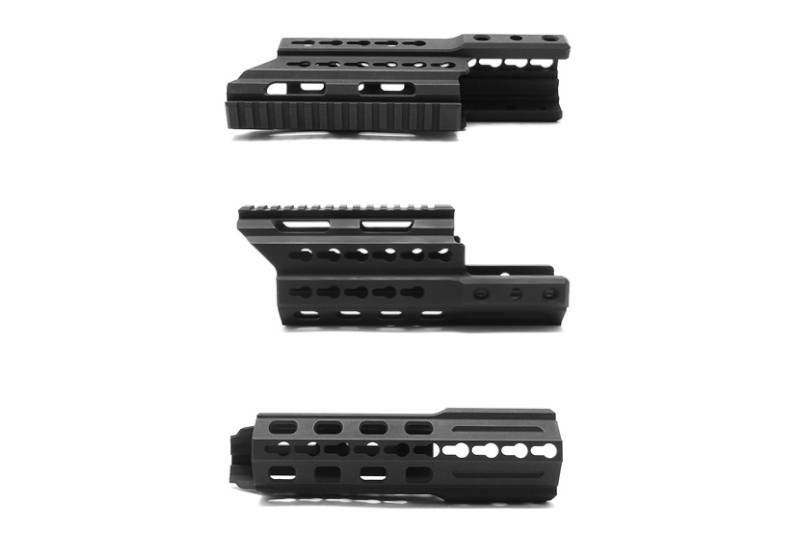 KRYTAC have made the AEG Kriss Vector and Nitro.Vo have designed the exclusive KeyMod rail which corresponds with the premise of matching with their silencers. 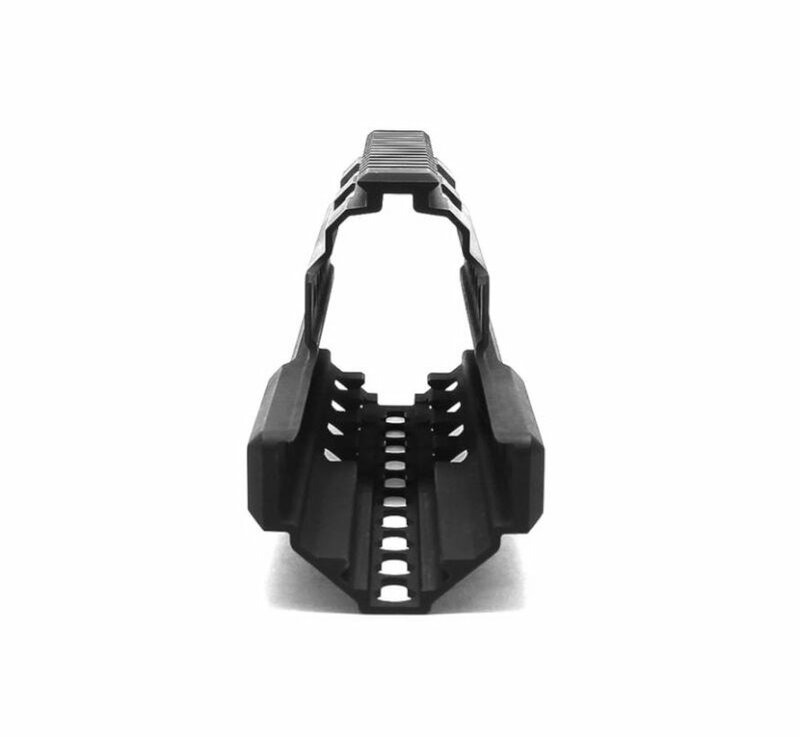 It adopts a lightweight, highly rigid aluminum alloy, boasting high durability and functionality. 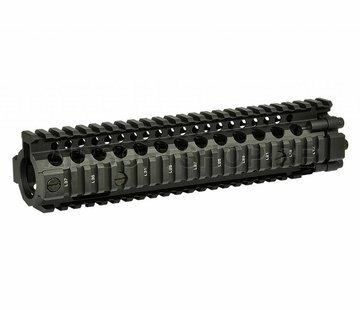 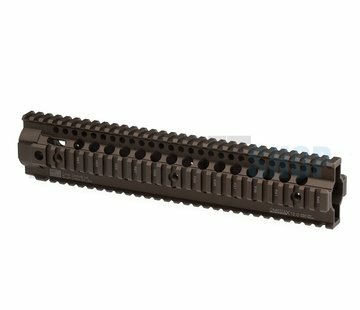 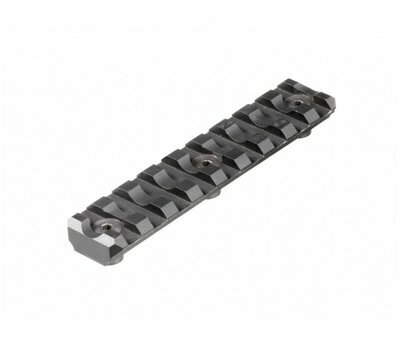 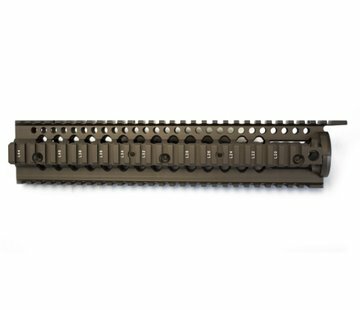 Madbull Daniel Defense MK18 Rail 9.5"